You'll be warm and full of Vikings spirit when you curl up beneath this Minnesota Vikings Blanket. 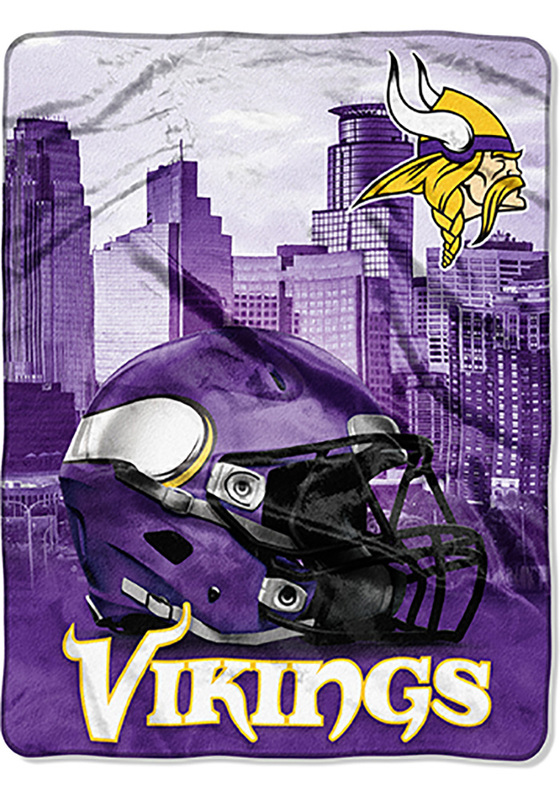 This Blanket features a licensed Minnesota Vikings logo in the foreground and your city's skyline or landmark in the background. Color-coordinated with your NFL team's logos, this oversized 60" x 80" silky soft blanket will become your new go-to. Go Vikings!